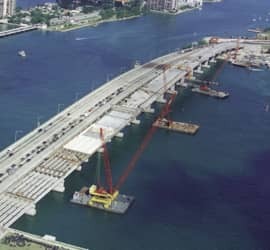 serving exceptional clients with one of the largest fleets of inland and ocean barges in the United States. 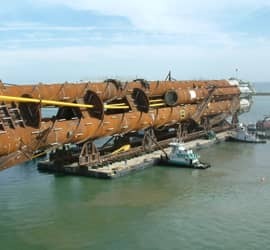 Owning the largest fleet of deck barges available for charter on the market today, McDonough Marine Service offers the flexibility our customers need to secure the right barge for their marine transport and construction projects. 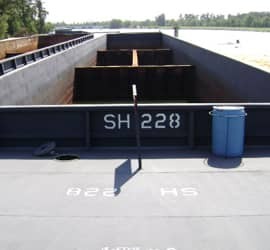 Our extensive fleet of inland and ocean barges include deck barges, spud and power spud barges, hopper barges and shale barges. 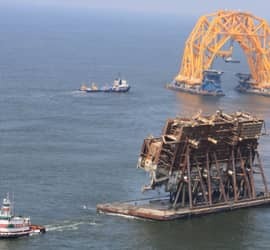 McDonough Marine Service is the proven leader in the Marine Transportation and Logistics industry for both inland and offshore towing projects. McDonough Marine Service owns and operates five inland push boats from 300 HP to 2200 HP. With visibility up to 54'7", we provide the means to safely move oversized cargos. McDonough Marine Service is well positioned to service our customers. 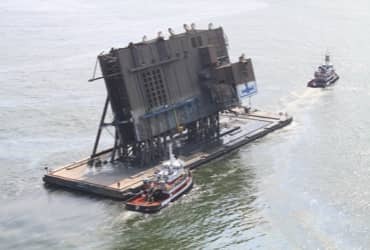 We have 14 barge fleets across the East Coast and Gulf of Mexico, three of which are manned fleets offering barge prepping, cleanoff, and minor shipyard repair services, with the other 11 fleets in close proximity to shipyards. Reach out to one of our technical advisors to get a quote for what best suits your needs. 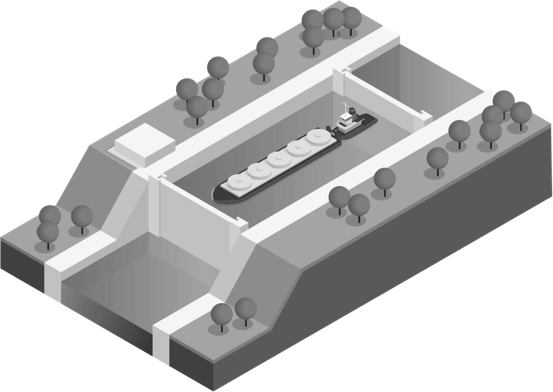 customers need to secure the right barge for their marine transport and construction projects. 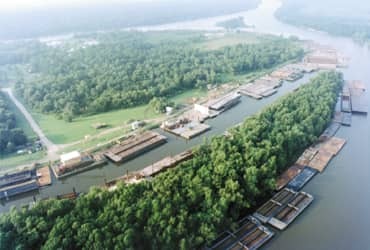 McDonough Marine Service announced this week it had acquired 23 barges from Houma, La.-based J.R. Gray Inc. in an all cash buyout. 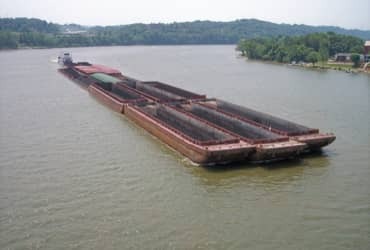 The purchase is made up of 14 power winch spud barges ranging in size from 140’x55′ to 120’x30′, four 195’x35′ material deck barges, and five 24′ x10′ truckable work float barges.